Uranus is all over the place. It spins weirdly, its magnetic field is off-center, and now we’ve just found out it may open and shut its magnetosphere every day, too. The research by Xin Cao and Carol Paty from the Georgia Institute of Technology was published in the Journal of Geophysical Research: Space Physics. 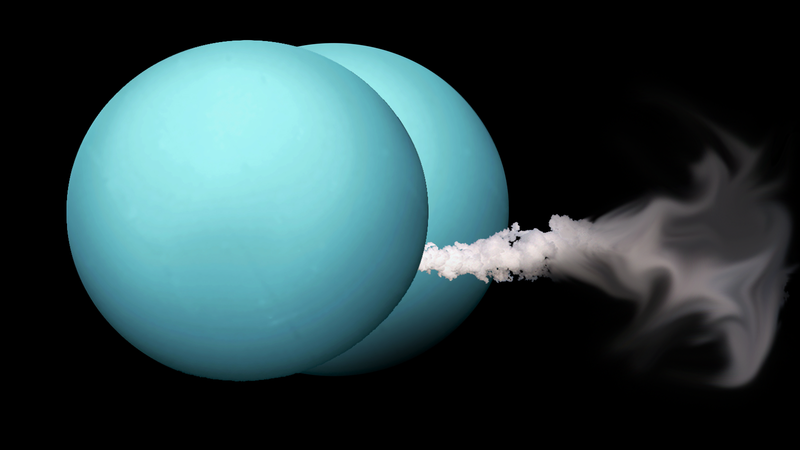 Modeling the system around Uranus, they found that its magnetosphere occasionally opens up to allow solar wind through. This seemed to happen almost every day, about every 17 Earth hours. 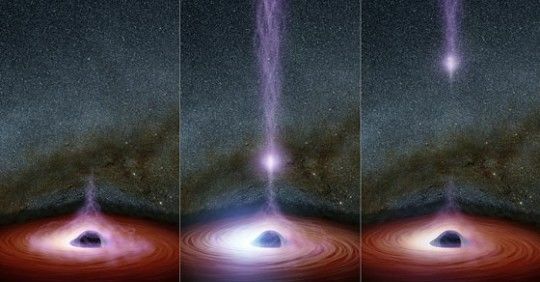 This opening and closing happens around Earth, and it’s called magnetic reconnection – where the magnetic field lines of our magnetosphere and the solar wind align. This produces aurorae at its poles, and it’s likely doing the same at Uranus. But at Earth, this process is fairly irregular. At Uranus, it seems to be much more frequent. “As it is tumbling around, the magnetosphere’s orientation is changing in all sorts of directions,” Paty told New Scientist. The planet is really weird already. 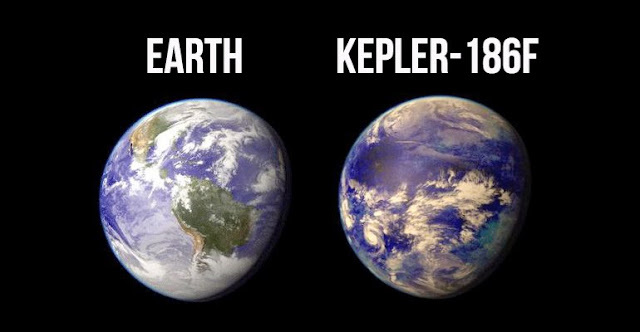 It rotates at almost a right-angle to the planet of its orbit around the Sun, something no other planet does. This may have been caused by a collision with an Earth-sized object long ago.